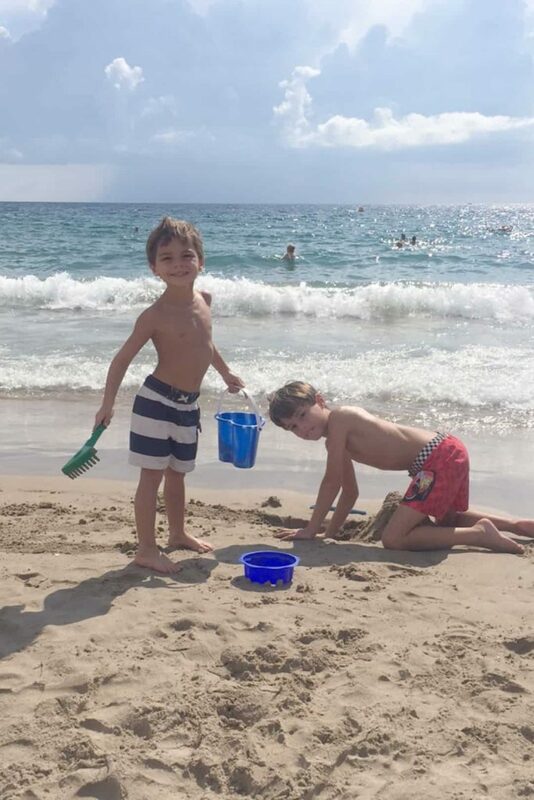 What I love about visiting the Costa del Sol, the sunny coast of Spain on the east coast is that the beaches are wide, the sand is fine, and the Mediterranean water is refreshing. Since Benidorm is only 4 hours away from Madrid, Jaime (our exchange student from last year) came to spend the day with my boys and I were thrilled. This unexpected visit was the ultimate surprise! 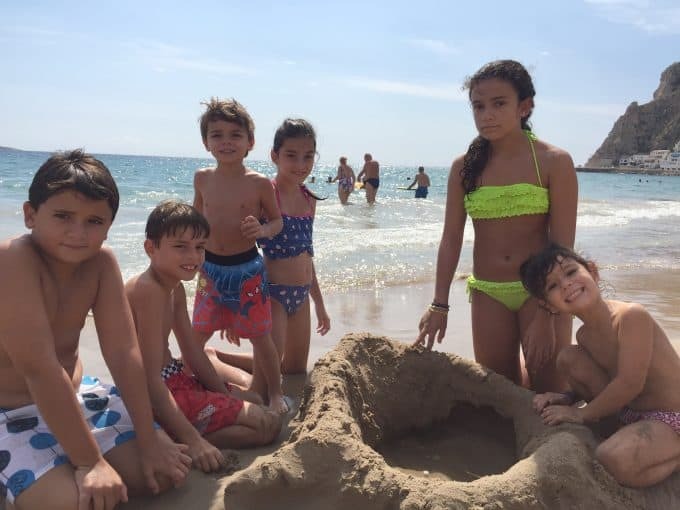 By the third week, my kids were making an effort to understand Spanish and make themselves understood with other kids and family members. Oh yeah, and we have a big family in Spain. Getting together for lunch on any given day is like a scene from the movie My Big Fat Greek Wedding. We are loud, everyone has an opinion, and above all, we talk about food all day long! 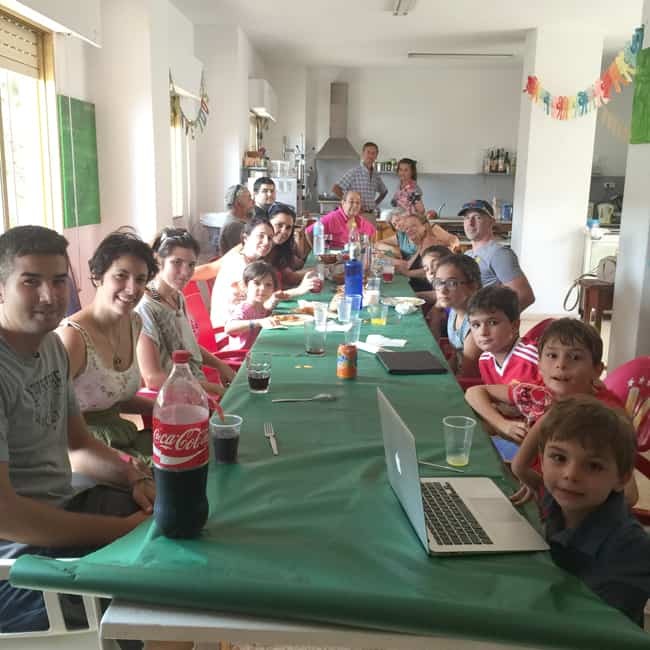 My uncle has a party room with a small kitchen where we gathered as a family on a few occasions to eat paella, empanadas, Spanish tortilla and more. 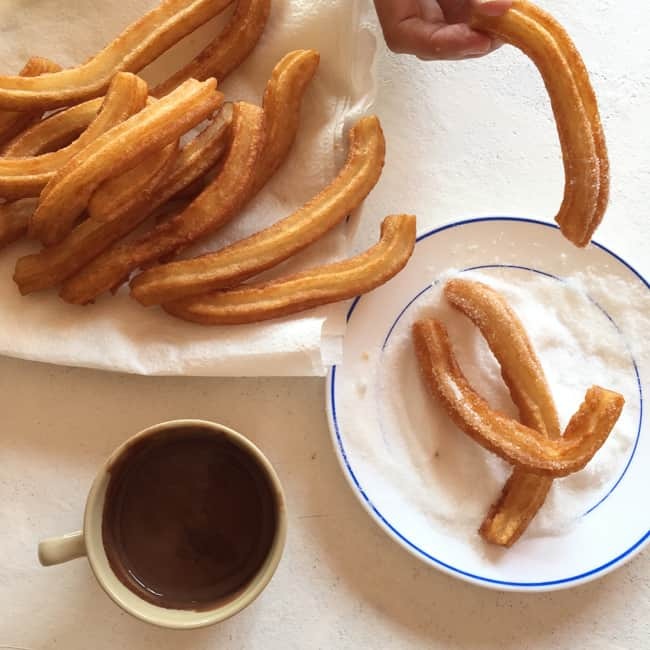 One of my favorite moments of our family gatherings was our traditional Sunday morning chocolate with homemade churros breakfast. My uncle has mastered the art of making churros in his churro machine, and he made churros for 30 of us non-stop! As you can imagine, this simple thing brought a lot of childhood memories for me, and I am so happy my kids now have them too. After a big lunch with my family one is in serious need of a siesta (nap) but rest assured that my children didn’t allow that. 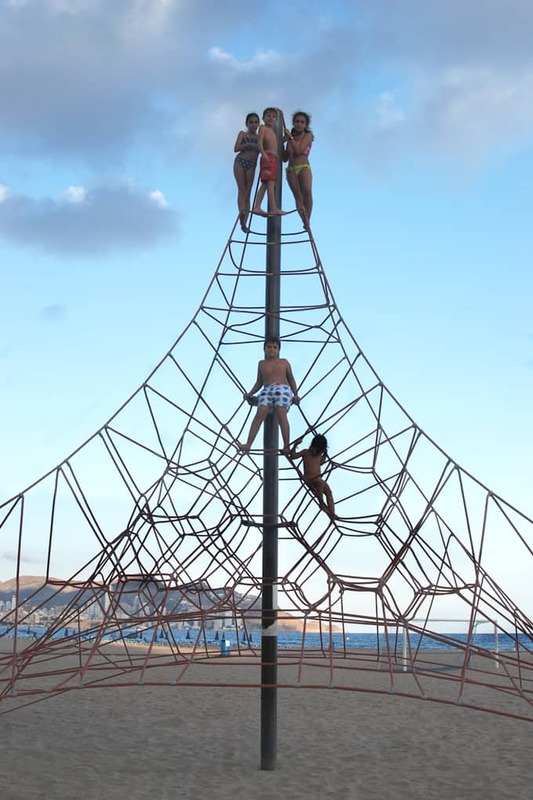 Instead, they always requested to go back to the beach with the cousins and climb the rope structures or join other kids in a beach soccer game. 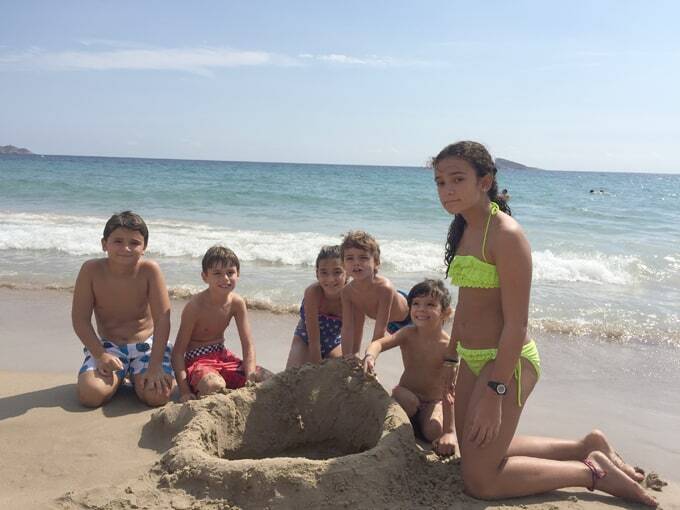 In the end, a beach trip to Spain was the perfect way to end our three-week road trip. 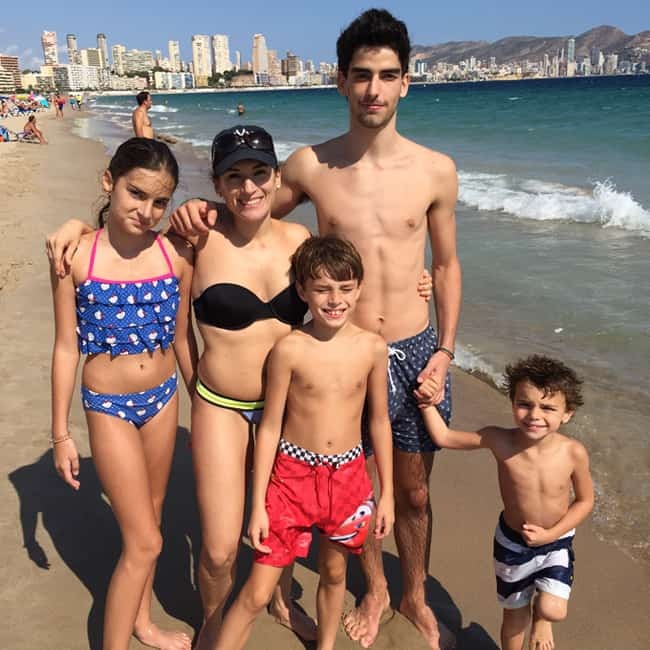 There is no better way than hang out with the family, have fun, eat lots of Spanish food, and build sand castles on the beach all day every day. I hope we have the opportunity to go to Spain next year again. 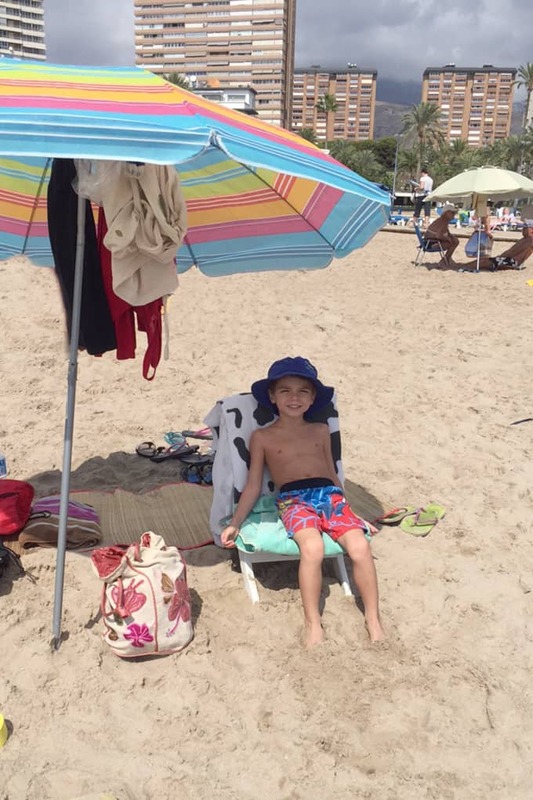 Your entire Spain trip looked like an amazing vacation.